The NCAA announced the winners of the NCAA Team Works® and Helper Helper Service Competition. Each division of the NCAA was represented, and Iowa Wesleyan finished fourth in Division III. NCAA Team Works, which coordinates community service efforts at NCAA championships, and Helper Helper, a volunteer management and tracking platform, launched the community service competition to recognize student-athletes who give back to their communities. The competition ran from January through March with the winning schools' victories being decided based on the number of service hours completed and participation of student-athletes. This marked the fourth NCAA Team Works® Helper Helper Community Service Award. A total of 94,683 hours of community service in 3,300 opportunities were recorded across all Divisions I, II, and III. 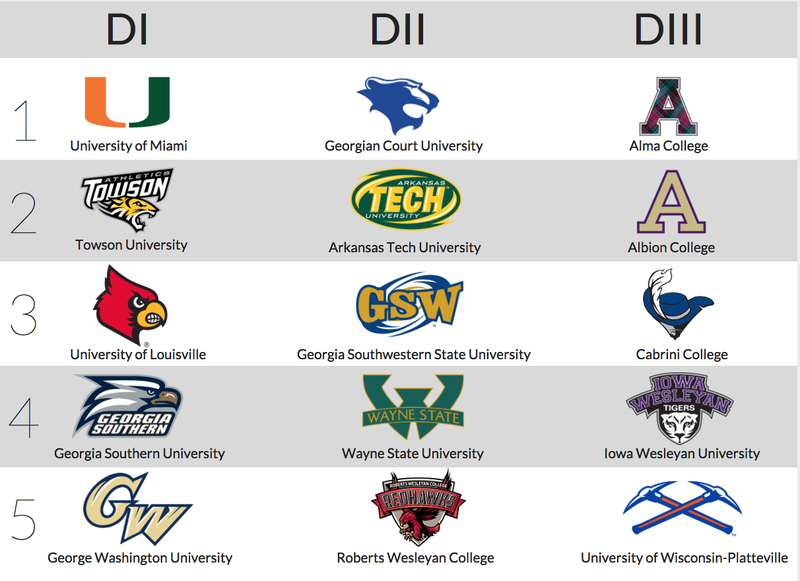 Miami (Florida), Georgian Court and Alma took home the top spots in each of the three divisions of the competition. Iowa Wesleyan student-athletes logged nearly 324 hours of service from January to March.